Concerts - check! 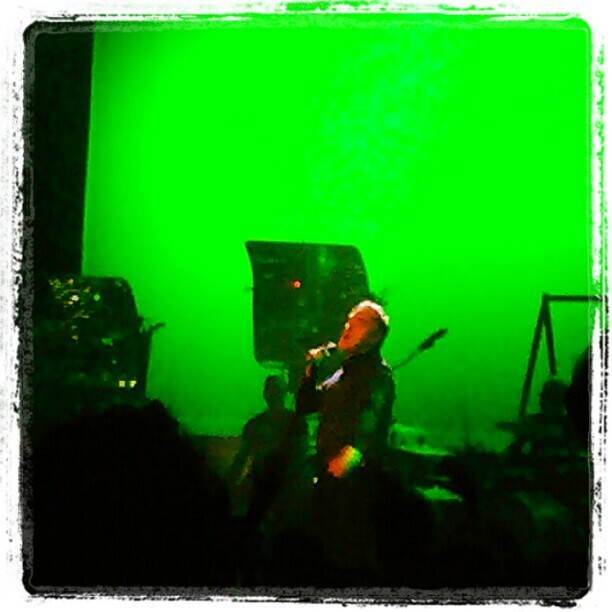 Last Saturday we got to see Morrissey in Stockton at The Bob Hope Theater again! We love when he plays here because unlike the bay area he does not cancel this stop and it is 30 or so minutes away from our home! Perfect right! It was such a great show! I am so glad that we get to see him yet again in Northern California! BBQ - check! We bought a grill last week, nothing fancy just something for grill newbies and since then we have been having fun times with yummy vegan grilled food. Jumbo veggie dogs, kabobs, veggie links...We are grilling more this weekend! I can't wait! A few summer musts are already checked off my list and it is not even summer yet! This will be a great summer - I can feel it! I would be a grill newbie too. Looked like you newbies rocked it! 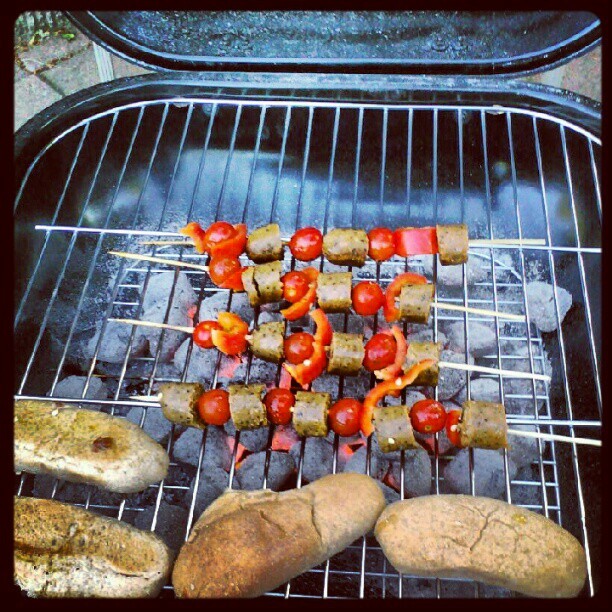 We love to grill, especially 'tinfoil dinners', where we just through potatoes & a bunch of veggies in tinfoil & cook it. So good! Get grillin' GiGi! Molly I want to try foil packets really bad! Actually I forgot I used to grill many years ago when I lived in LA in this apr. complex. I used to grill broccoli and tofu. Yes, Molly tinfoil dinners. I will Kendy. Now I usually roast a lot of veggies.